Hotel Des Roses, located in the fishing village of Platanias, Southern Pelion, announces the launch of three new alternative tourism programs for the upcoming season. 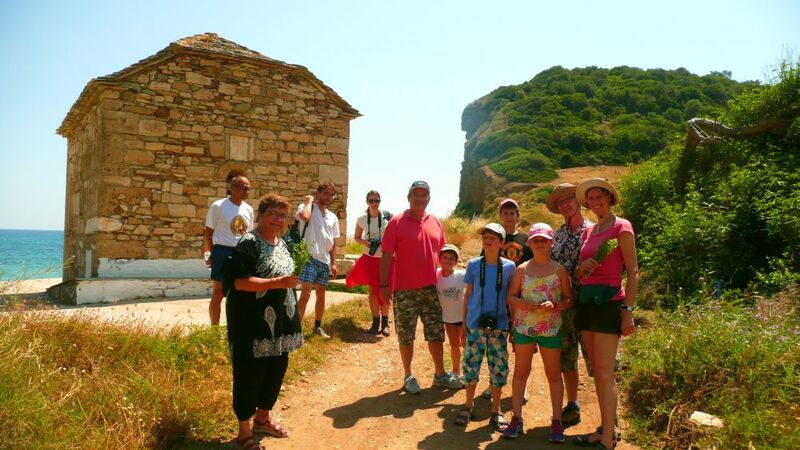 Des Roses Manager Nikolaos Dovas (center) on an excursion with hotel guests. 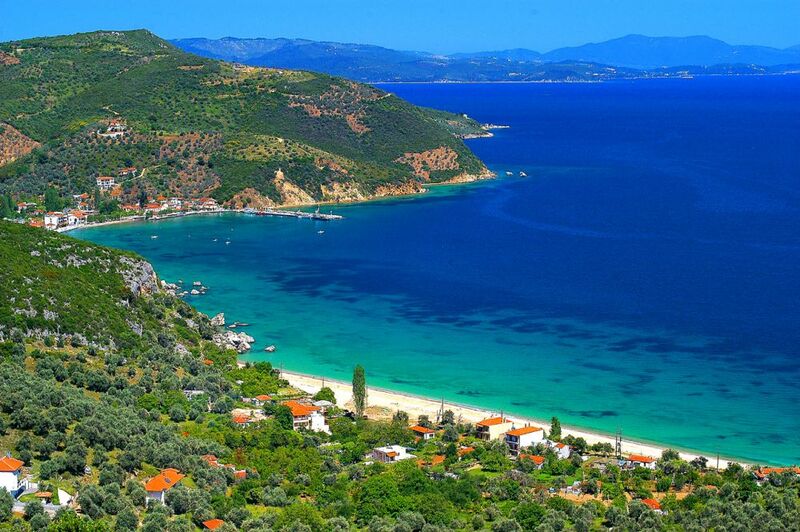 Known as the birthplace of the Centaurs and the summer residence of the Greek gods, Mt Pelion is an ideal destination for relaxation and leisure. Tapping into the diverse offerings of the region, the family-run Hotel Des Roses is now offering religious, cultural and nature-lovers tourism programs, which include walking tours, horseback riding, diving, visits to local monasteries and museums, herb familiarisation and collecting treks and soap producing seminars. 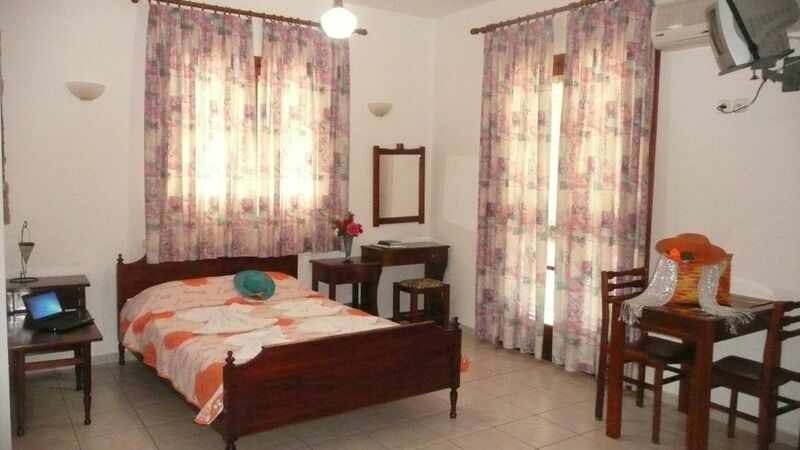 The Des Roses is a traditional hotel with a vibrant garden and spacious rooms serving excellent cuisine at its in-house restaurant, the “Alexandria”. With over 50 years experience, Platanias’ Des Roses offers visitors the hospitality that Greeks are known for while providing unique hands-on experience in local culture, traditions and lifestyle.